Start taking classes at Breathing Dragon Yoga and other studios! 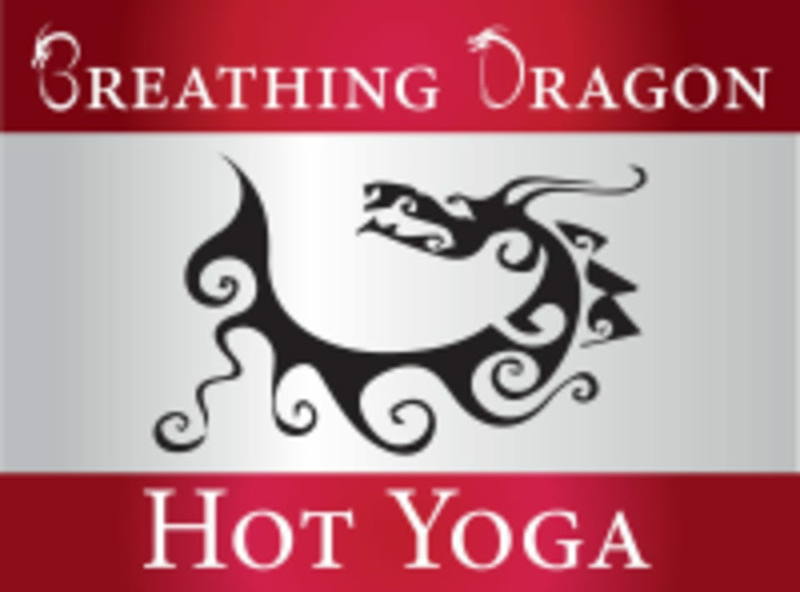 Breathing Dragon Hot Yoga's Mission is to provide a detoxifying experience for people of various physical abilities and instill holistic health and well-being, mind, body, and spirit in their students and yoga community. It is their aim to enable and empower one another to further enhance his/her own life, and thereby the community and the world. Please bring a yoga mat, bottle of water, large towel. Mats and towels are available for rent at the studio. Dress in comfortable, light workout attire that you will not mind sweating in such as yoga shorts, tank top, or T-shirt. Strongly Suggested to Best Prepare You: Arrive at least 15 minutes before your first class to register and get comfortable with your surroundings. Classes fill up quickly, register online to ensure your space in class. Drink plenty of water the day you decide to come so that your body will be hydrated and ready to sweat. Do not eat anything heavy 2-3 hours before your practice. A light meal eaten two or more hours before your visit to the studio is ideal. Great class. The instructor answered all my questions after the class and gave good feedback. First time with hot yoga. Very good class. I didn’t feel pressured to do any poses. Everyone was super awesome. They even gave me a spot near the door for the occasional cool breeze. Love Keisha and this studio! Inspiring messages and it will leave you feeling detoxed! Bring a towel! This is intense to say the least! If you need to rent a mat or towel make sure to bring cash - I will be coming here again! Fantastic class and teacher - really loved it! James is great very encouraging. Made me feel very comfortable as a beginner. This class was really good. The instructor, James, was very helpful, encouraging and attentive. I highly recommend this location. Great class. You will feel so good when you leave! Mori’s beautiful meditation and inspiration is amazing. Very hard which is great, VERY hot and humid, much more so than I’ve ever experienced in a Bikram class.